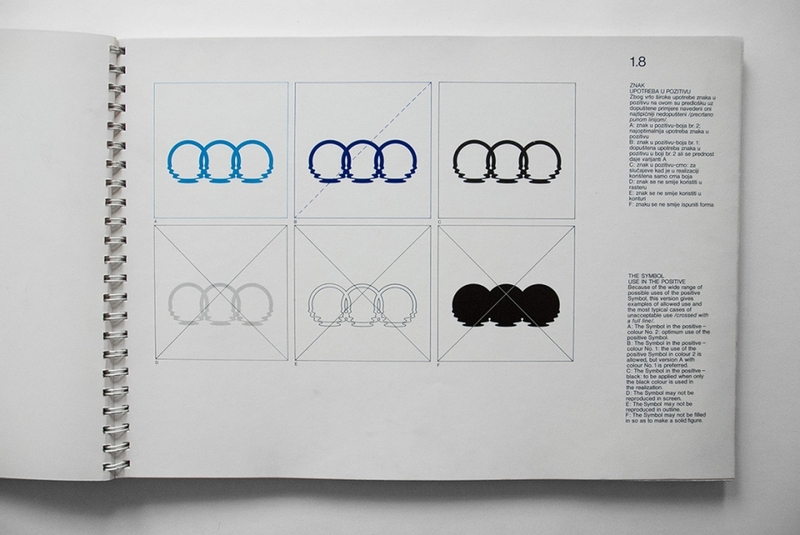 As you know, I’m a sucker for graphics manuals. 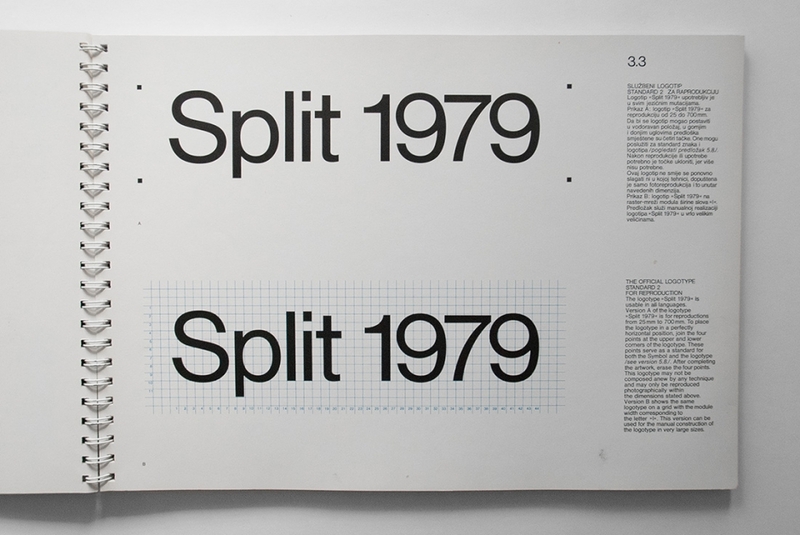 This one for the 1979 Mediterranean Games in Split is wonderful. 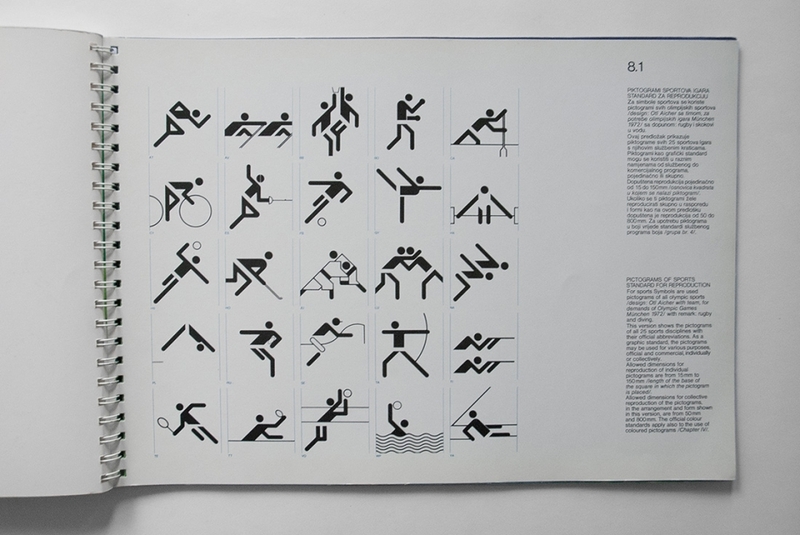 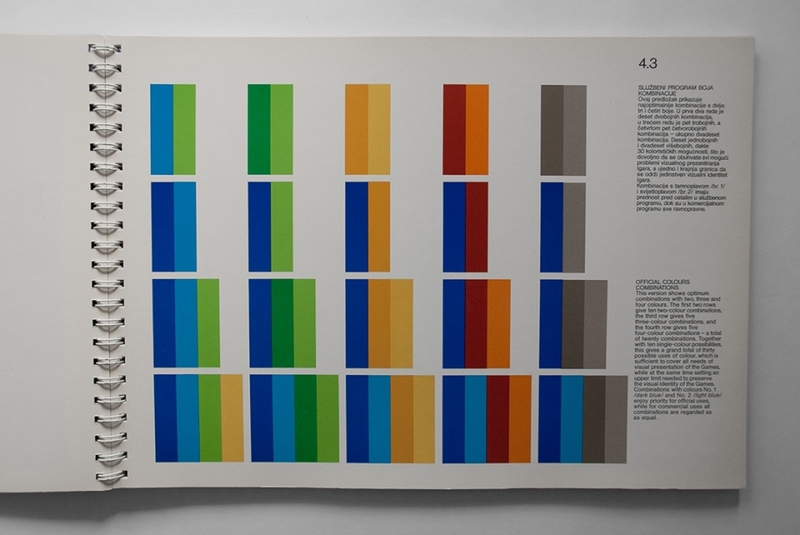 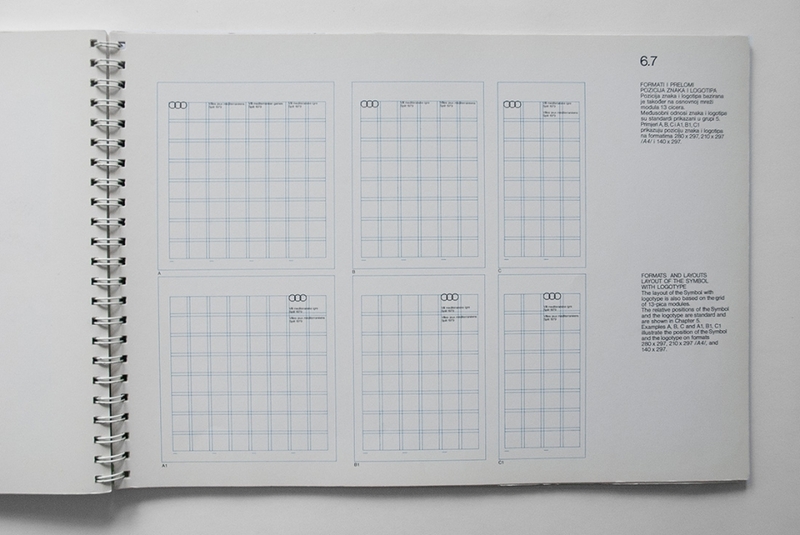 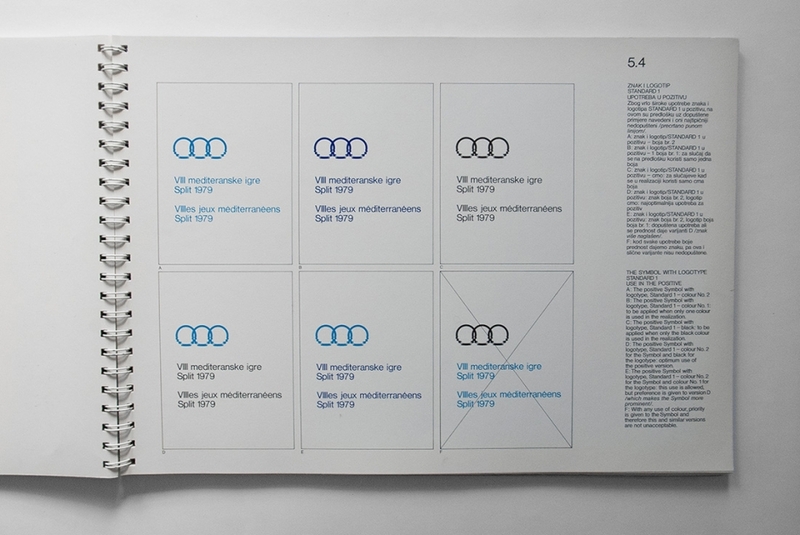 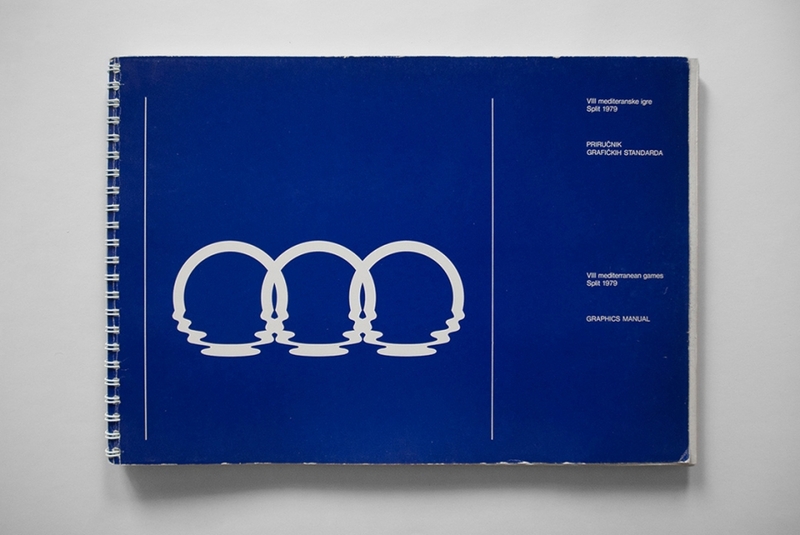 The logo was designed by Borislav Ljubičić, and the manual was created in 1977 by the International Olympic Committee’s visual communications department. 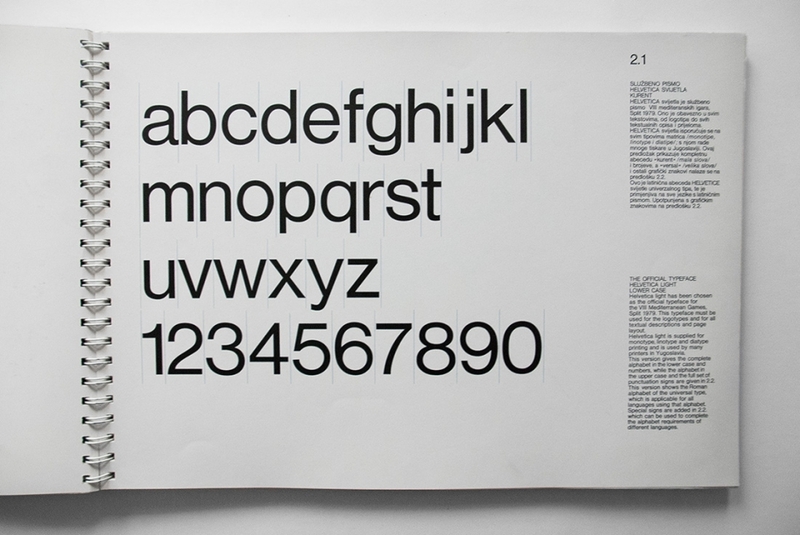 You can see more of the manual at Designers Books.